Seat’s brand new Ibiza supermini will make its UK debut at the Festival of Speed alongside the latest 280hp Leon Cupra. The new Ibiza will arrive at Goodwood fresh from a world premiere at the Barcelona Motorshow and Festival goers will be the first in the UK to get up-close-and personal, while also getting a chance to drive five different versions of the Leon and the Mii by Mango. 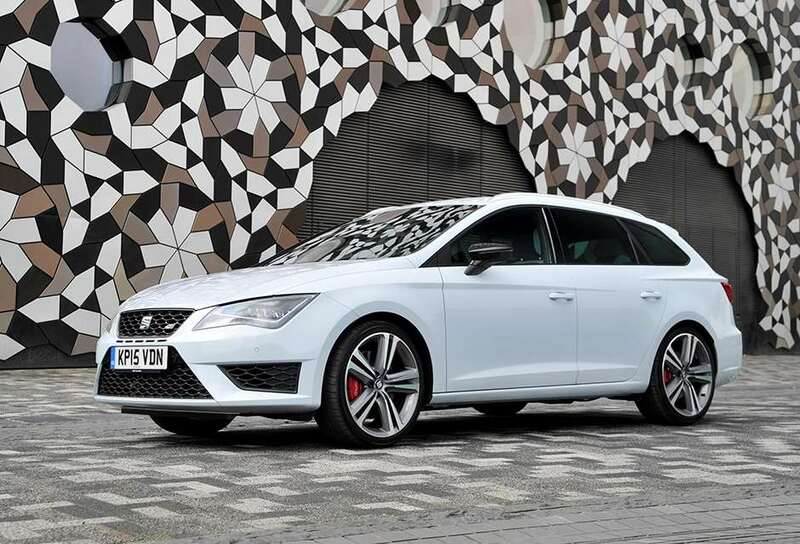 During the Festival of Speed itself Seat Cupra racer Martin Byford will show of the brand’s latest 330PS Leon Cupra Cup Racer and the latest Leon ST Cupra 280 will also take to the hill in the ‘first look’ catagory. Under its strapline, ‘Technology to Enjoy’ visitors young and old will be able to pit their wits against each other on two Leon Cup Racer simulators on the SEAT stand. The fastest time on each day securing the winners exclusive SEAT goodies. And visitors can also go on a virtual lap of the Nubrurgring with virtual reality headsets. SEAT’s strong Moving Motor Show line-up will include the fashionable Mii by MANGO and five Leons, such as the CUPRA 280 in 5-door and ST guise, plus the four-wheel-drive X-PERIENCE. A New Ibiza will also be on show throughout the four-day motoring event. Video: 'Flat-Out and Fearless' - Madness on the TT!